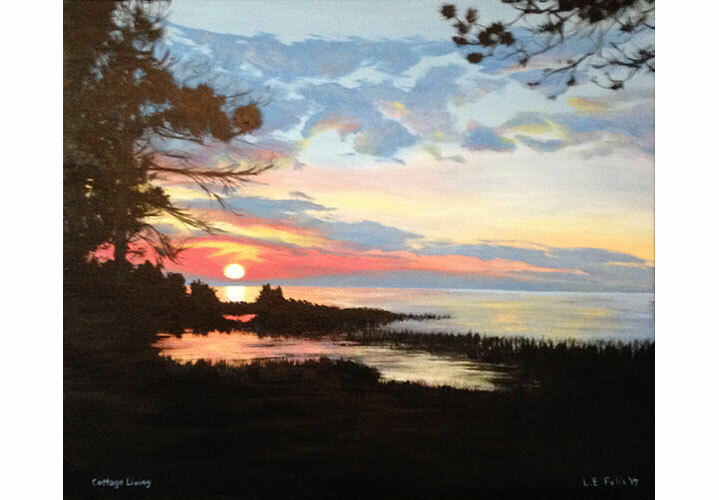 Lori E. Felix lives in beautiful Hastings, Ontario and has often been inspired to capture the beauty of the surrounding area on camera and on canvas. 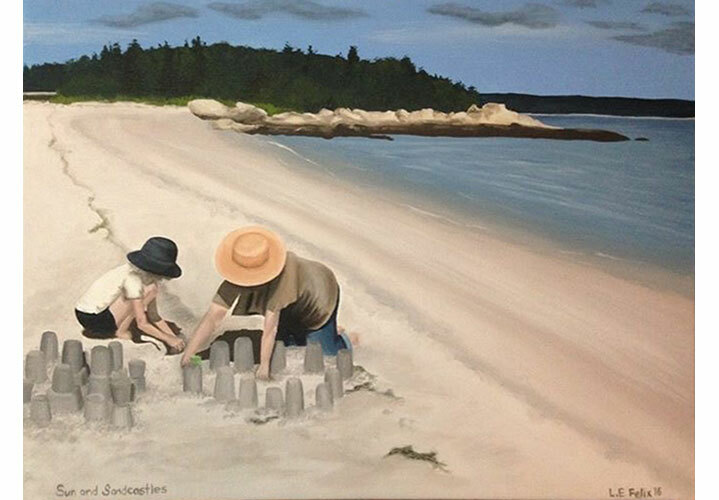 Her lifelong love of art started in her childhood while watching her Grandmother paint, and Lori continues to use the paintbrushes she inherited from her Grandmother on all of her paintings. 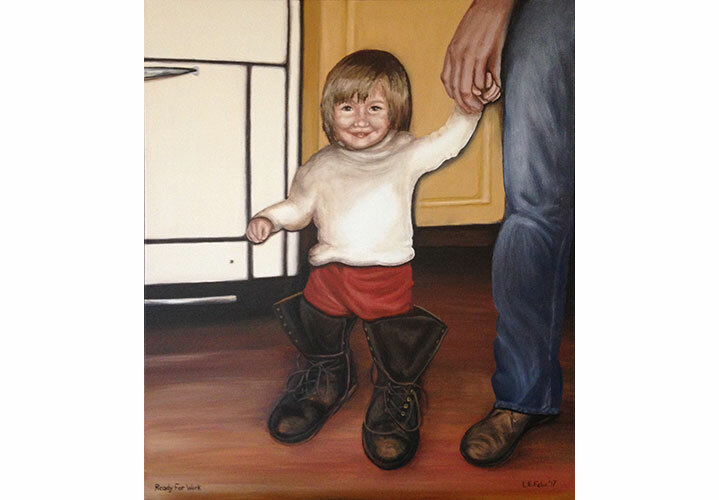 Although she has no formal Fine Arts training Lori has continued to build on the skills she learned in high school over the years through sketching and photography, and took up painting in 2016. 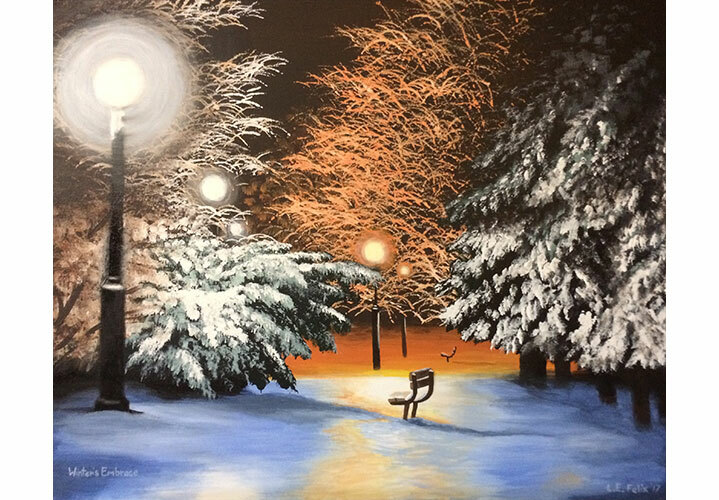 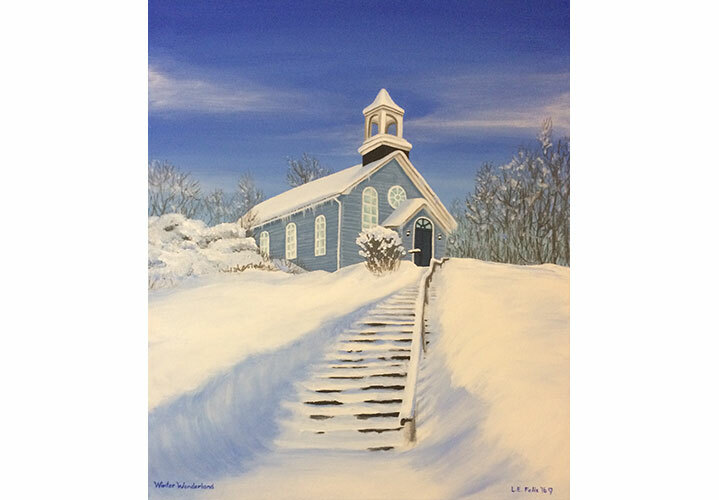 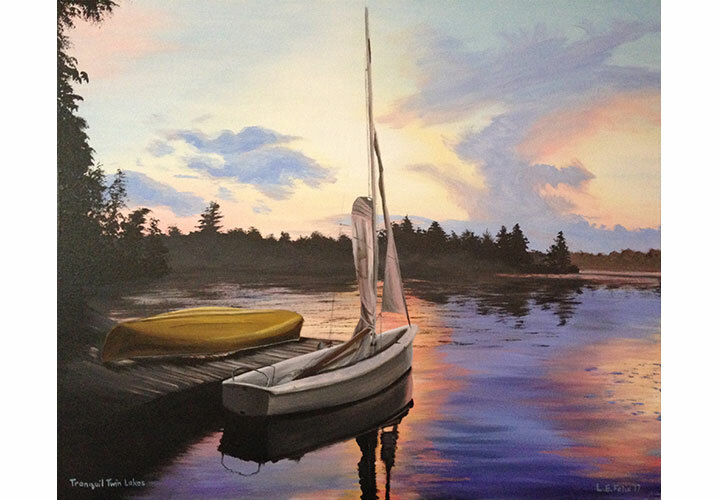 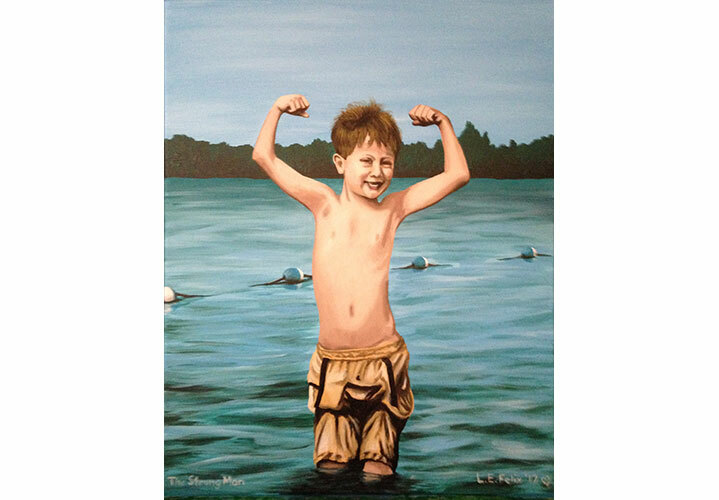 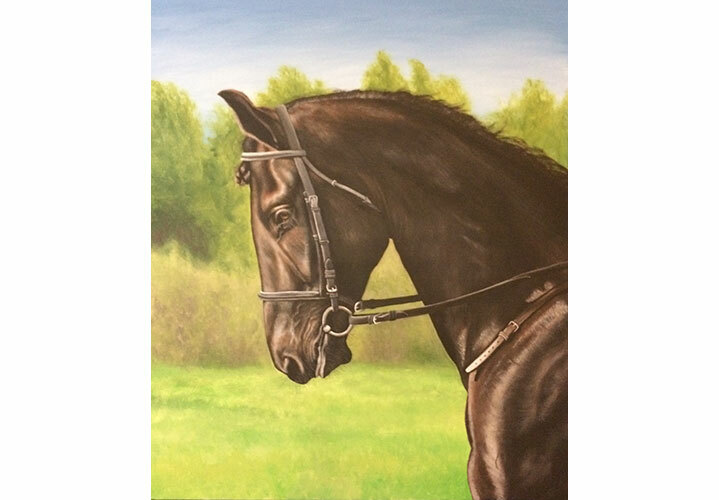 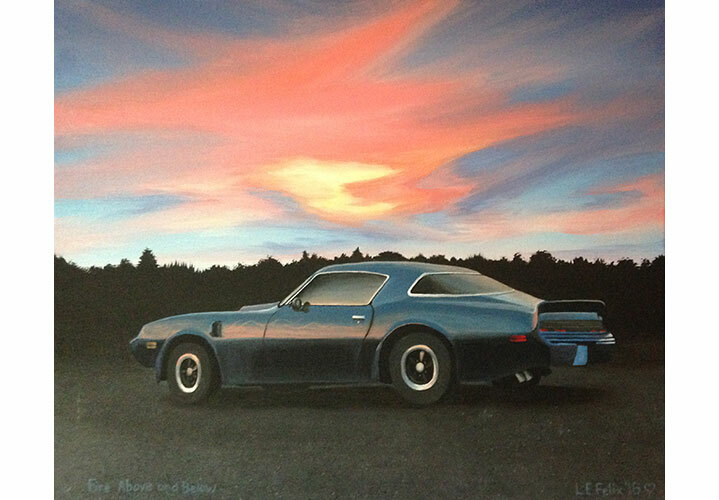 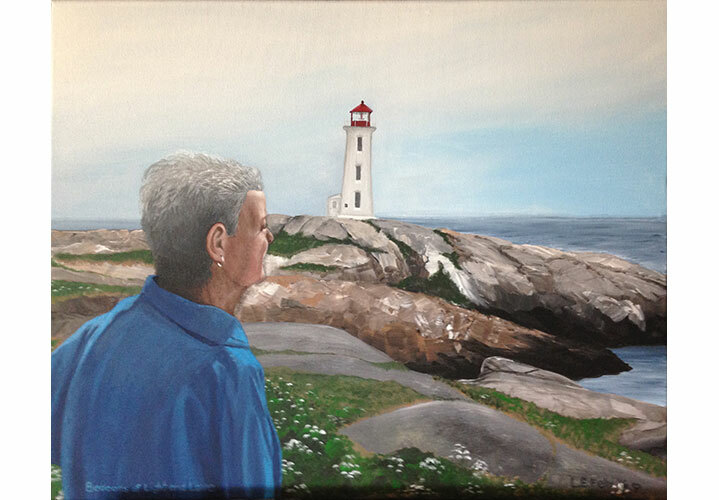 Lori loves to improve her artistic skill through experimentation and hard work and continues to challenge herself with different subject matter, from landscapes to portraits, animals to cars. 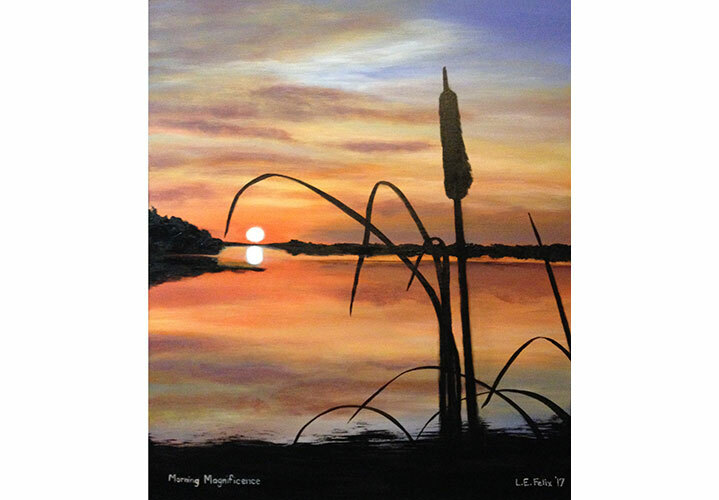 Lori enjoys taking inspiration from photos, whether they be her own or those shared with her by others and she uses them to create original pieces of art. 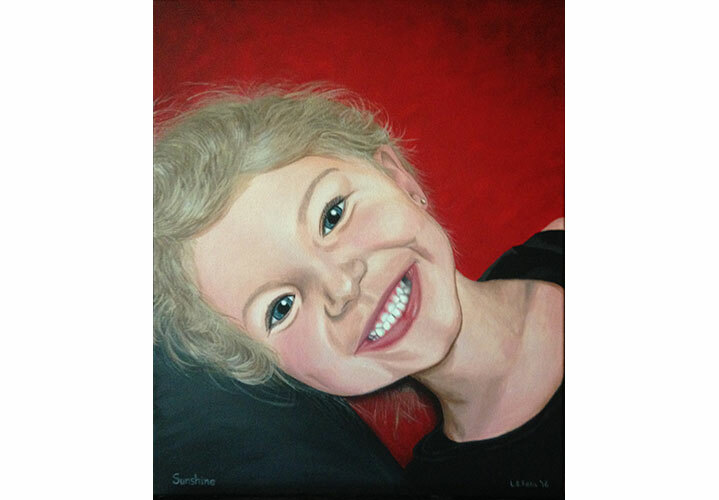 She continues to build her portfolio and is always thrilled when new photos are shared with her on her Facebook page.